Following a successful summer in which he helped France to win the World Cup, Pogba's future at United has been the subject of speculation over the last week of the Premier League transfer window. Jose Mourinho insists Paul Pogba remains happy and motivated at Manchester United despite reports claiming the France star is unsettled and wants to join Barcelona. 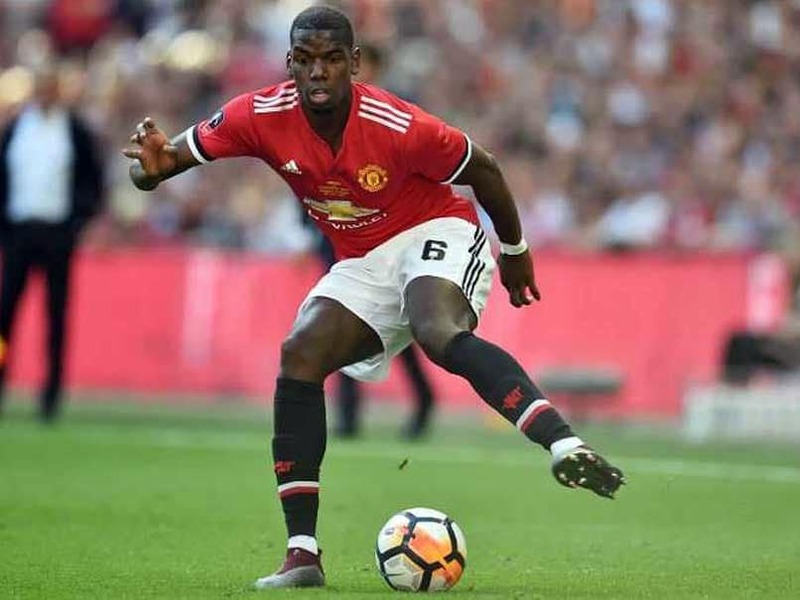 Following a successful summer in which he helped France to win the World Cup, Pogba's future at United has been the subject of speculation over the last week of the Premier League transfer window. It is understood United officials have grown increasingly weary and suspicious of Pogba's high-profile agent Mino Raiola, whom they blame for stories that his client would prefer to play for Barcelona. The former Juventus midfielder was among a handful of United players who only returned to pre-season training on Monday, after their countries advanced to the World Cup semi-finals. But Mourinho insists that while he will talk to Pogba before deciding when exactly to re-introduce him to competitive first team action, he has been happy with his attitude and first few days back in training in Manchester. 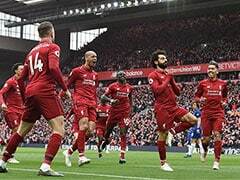 "My perception is he arrived Monday, happy, proud, with a desire to work," Mourinho said ahead of Friday's opening Premier League fixture against Leicester. "He worked amazingly well Monday, Tuesday, Wednesday. He's one of the players that I have to speak to see how physically and mentally he feels. "But it's the same conversation as with (Ashley) Young, (Marouane) Fellaini, (Jesse) Lingard, it's the same. To know how they feel physically mentally to try to give us a help. "If they feel they can help us, 20 minutes, 10 minutes half an hour. We don't have many solutions and want to go with everything we have. "I see him very well but we need words with that small group to see if they can give us a hand." 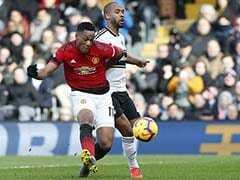 Another player who has come through an uncertain summer with United is Anthony Martial, who was left out of his France's World Cup squad, prompting comments from his agent that he wished to leave Old Trafford to safeguard his international future. 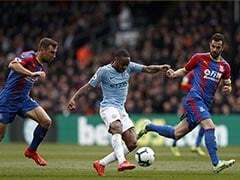 While the United hierarchy is known to be reluctant to sell the young striker, Mourinho has endured a trying time in his relationship with Martial after he left United's American pre-season tour to attend the birth of his child and did not return - missing nine days of training. "He didn't have a pre-season, three days of pre-season," Mourinho said. 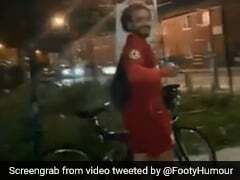 "He had nine days of pre-season where no training, no football, absolutely nothing. 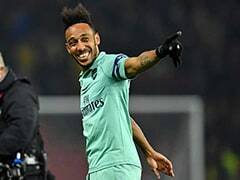 He's in the group of players who didn't have a pre season, it's as simple as that. "You try to make a case and there is no case in it. For nine days he didn't train. so he's to start again. "When you are nine days without one minute of training or football, you go back and start with the other people. There is not a story." 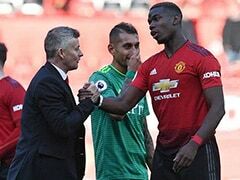 Mourinho's relationship with players like Pogba and Martial has come under close scrutiny, as have the manager's mood swings over the club's failure to complete key signings he wanted in the transfer window. 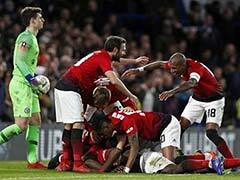 But Mourinho, entering his third season in charge at Old Trafford, claimed, in typically confrontational fashion, that there are no problems in his squad or in his commitment to the club. "I have my players and I like my players, I like to work with my players," said Mourinho. "One lie repeated 1,000 times is still a lie, but the perception of people is that it's true. "When you repeat 1,000 times that my relationship with my players is not good, it's a lie, repeated 1,000 times is still a lie. "I like my players and my group. I'm going to enjoy this season. "I know the words you want me to say or not to say but words don't come easy. 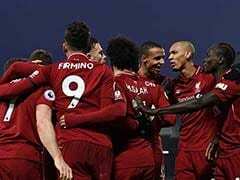 By the end of November or December, you don't need words, you'll see by then which teams are candidates to win the Premier League."